Ask any woman about her desert-island beauty picks, and concealer will make the list 95% of the time. Our savior when it comes to faking wide-awake eyes, covering surprise breakouts, and generally making us look like acceptable human beings even when we feel anything but (ahem, most Monday mornings), it’s a product we pledge our undying love for and don’t ever want to live without. You might be satisfied with the current relationship you have with your concealer, but what if we were to tell you that you were missing out on a whole world of possibility? 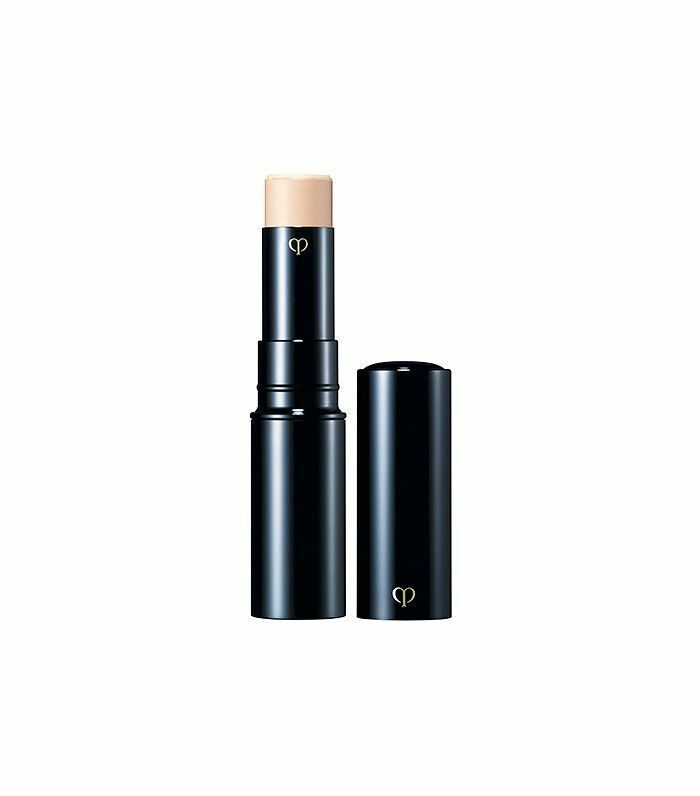 What if we told you there were certain concealer hacks that beauty editors share with each other that aren’t common knowledge—ones we’re about to reveal to you right this very moment? We hope you’re nodding eagerly and saying something along the lines of “YES!” because that’s exactly what we’re going to do. Ahead, you’ll find five life-changing concealer tricks we’ve picked up from makeup artists and fellow beauty editors that will bring your concealer game way, way up. Warning: May cause strong urge to toss all other makeup products by the wayside. Keep scrolling to see all five hacks! So the concealer that covers breakouts with ease seems to suddenly lose its magical powers when you try to use it on your alarmingly noticeable eye bags. Not to fear—employ a beauty-editor trick and just switch up the shade. You’ll need a peach-toned concealer to balance out the blue tones in under-eye bags. Tap it in a V shape starting at the two corners of your eyes down to right above your cheekbone (you can use your fingers or a brush), then blend. If needed, follow with your trusted yellow-toned concealer on top. Nothing’s worse than dry, crepe-y skin under the eyes—especially when you apply concealer on top and end up with major creases by your lunch break. Enter baking. Kim Kardashian’s makeup artist Mario Dedivanovic swears by it, and though it’s not exactly the most time-saving option, it will keep your creases at bay and naturally illuminate your under-eye area. This technique started in the drag community, but since then, it’s grown into a full-on phenomenon. To start, make sure you apply a hydrating eye cream, like Fresh Crème Ancienne Eye Cream ($110), to avoid crepe-iness in your under-eye area. Then apply a thick—yes, thick—layer of concealer from the top of your cheeks all the way underneath your eye. Blend it in with a damp beauty sponge. Next, dust a translucent powder over the concealer with a fluffy eye shadow brush, making sure it’s visible. You’ll look a bit crazy at this point, but it’s all part of the technique. 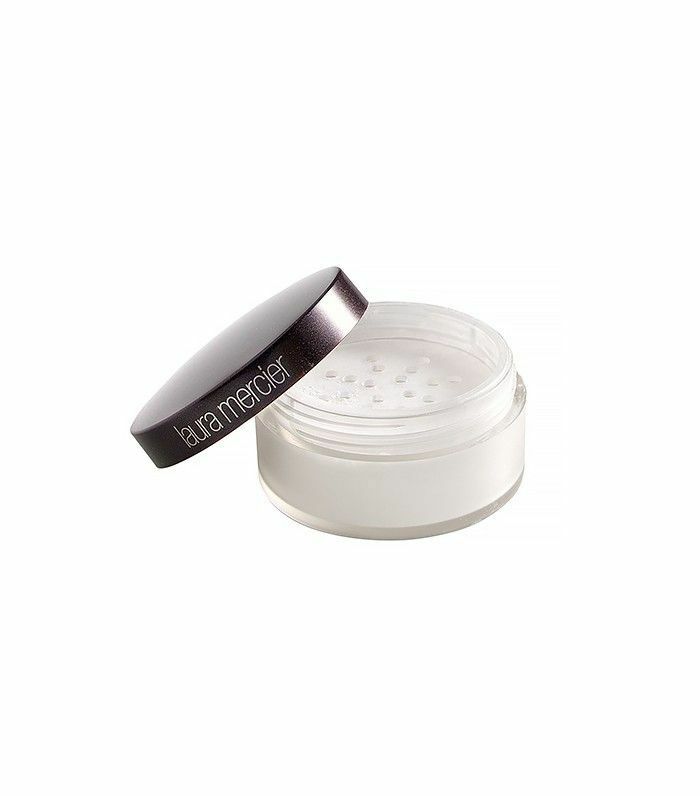 Afterward, allow your makeup to “bake”—as in, your body heat will melt the concealer-powder mixture. Who says concealer needs to be a similar shade to your skin tone? Beauty editors swear by a wide variety of concealer shades, from green to purple (yes, purple). 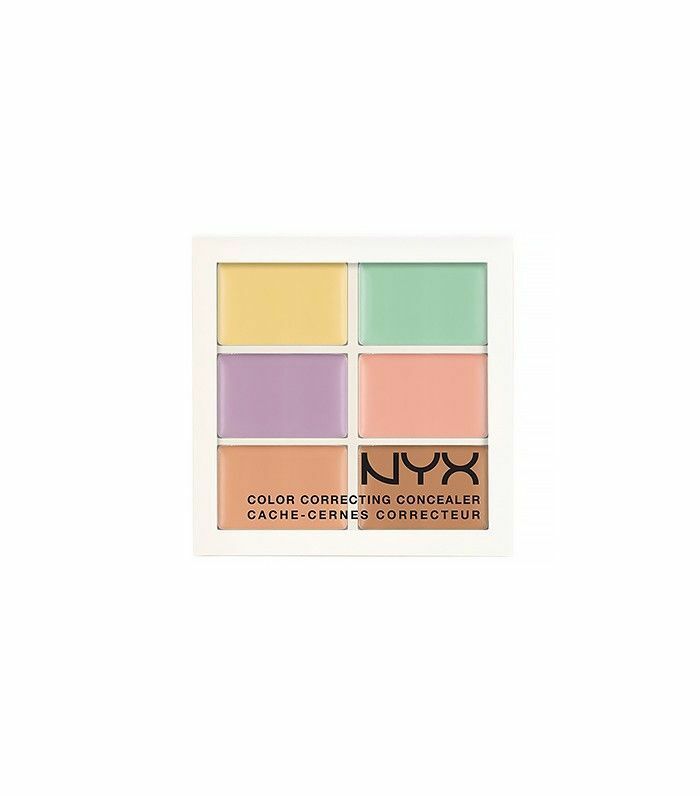 Green concealer will balance redness, while purple brightens up your complexion and neutralizes sallow yellow tones. Blending is vital, of course—we recommend applying these colors before foundation for a flawless finish. Click here to find out more about how to use every type of color-correcting concealer! If you have sparse brows, concealer is about to change your life. 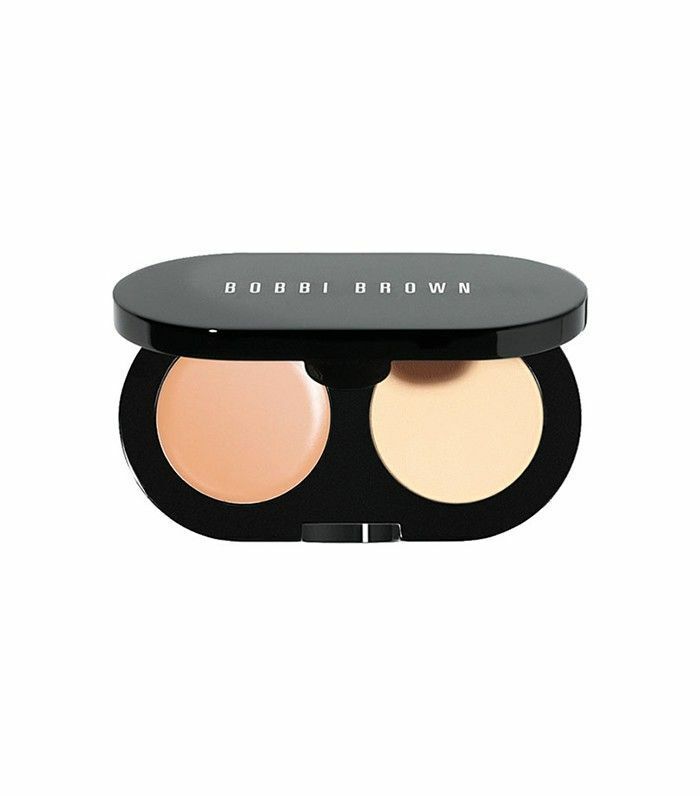 To fill in gaps along your brow line, simply tap some concealer in the gap and brush your favorite brow powder on top. 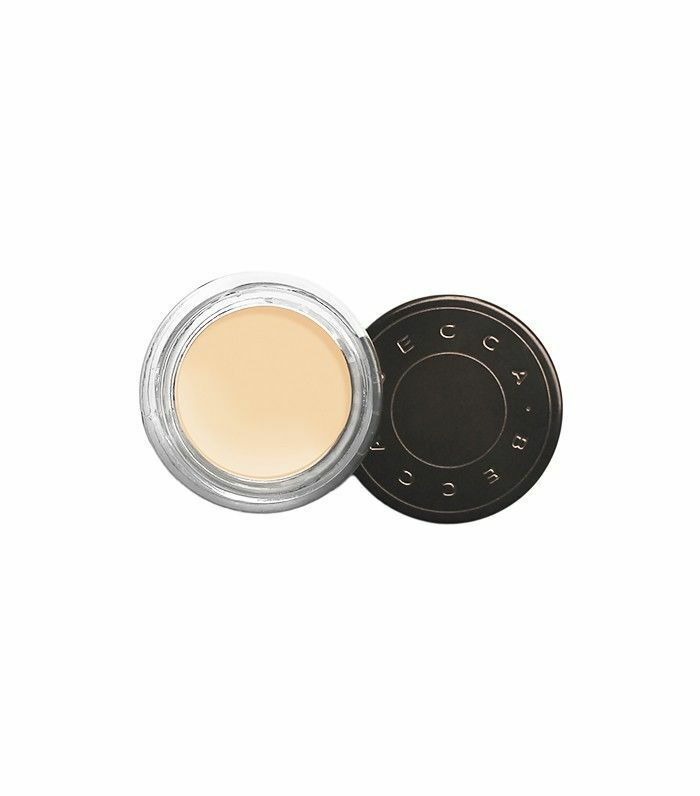 The brow powder will cling to the concealer base, allowing the powder to fill in the gap easily. You can read more about this beauty editor–approved brow secret here. Lip color looking lackluster? Tap some concealer along your bare lips first to make the color pop. Or, give yourself an instant eye-lift by tracing the arch below your brow with concealer and an angled brush. Blend away, and marvel at your concealer prowess. Which one of these tips will you try? Click here for our tutorial on how to cover under-eye bags in four easy steps.